Feeling happy on buying a new Asus Laptop which will replace the eight year old Sony Vaio which was running like a workhorse every day for the last eight years but limping during the last one month.This is my second Asus Laptop. 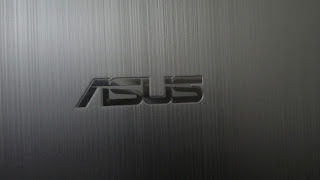 The first one bought through Flipkart came with a defective hard drive which Asus replaced according to warranty. 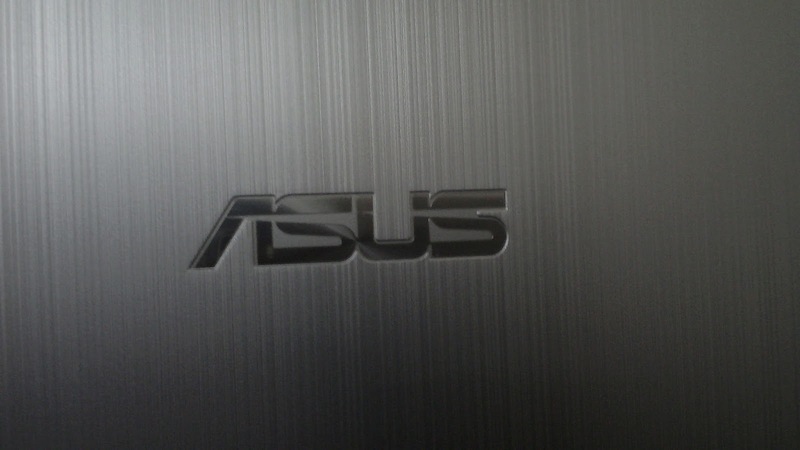 Gauging the performance of the Asus laptop we have in the family, I have decided to go for a cheaper Asus instead of a business laptop like Dell Vostro. In the past I have used Lenovo which is also a good brand as far as notebooks are concerned.This one I made sure to buy from a brick and mortar store.